Do not have enough space on your smartphone or tablets to store your favorite movies or TV shows for viewing offline when you are out for travelling? 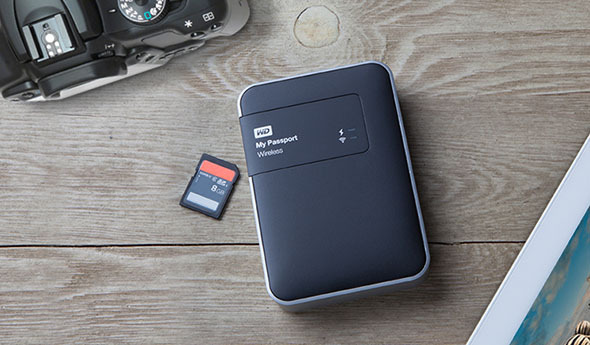 No need to worry, with the portable and wirelss drive – My Passport Wireless, you can transfer all your media files onto it for viewing on your tablet or smartphone with WD’s My Cloud mobible app. It won’t be difficult to store common digital file formats on My Passport Wireless, are there any hassle free ways to transfer Blu-ray/DVD movies to My Passport Wireless? The copy protection equipped on Blu-ray and DVD disc makes it difficult to backup the data on the disc, you will need to bypass that encryption first. If you are looking for a free disc rippers, MakeMKV can be your first choice, the program is free while its in beta, it can assist you to output a good quality but large MKV file with the chapter informat, audio trackc, comments, etc well preserved from Blu-ray/DVD disc. To view those large MKV files on your smartphone or tablets via WD My Cloud mobile app, you will need a good MKV players for iPhone/iPad or Android. 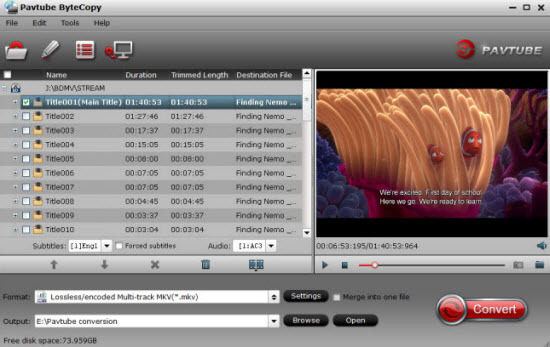 – 1:1 full disc copy of Blu-ray/DVD with all your unwanted subtitle languages, audio tracks and chapter information. – Main movie copy of Blu-ray/DVD without unwanted comments, advertisement, tidbits, etc. 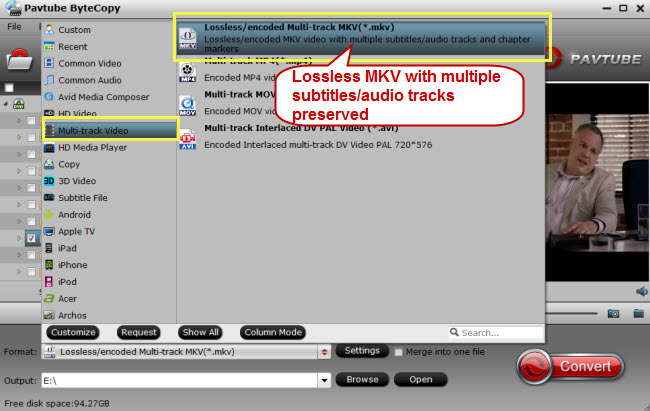 – Lossless multi-track MKV copy from DVD/Blu-ray with desired subtitle languages, audio tracks well preserved for playing on smartphone or tablets with Android video player or iPhone or iPad video player apps. Apart from My Passport Wiressless, the program also helps to Rip Blu-ray/DVD for My Passport Ultra, WD My Cloud Mirror, WD EX2 Storage, etc. How to Copy/Backup Blu-ray/DVD to My Passport Wireless? 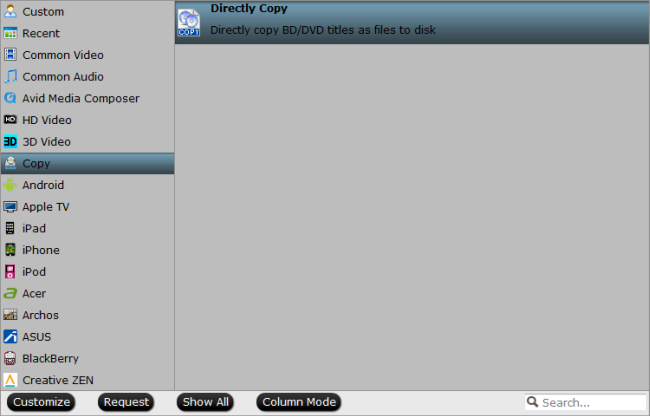 Step 2: Different ways to copy Blu-ray/DVD to My Passport Wireless. Tips: You can also choose to output other popular file formats or smartphone and tablets preset profile formats according to your own needs. Go back to the main interface, press right-bottom “Convert” button to start Blu-ray/DVD movie to My Passport Wireless copying or backup process. When the conversion is completed, click “Open Output Folder” on the main interface to pop out the folder with converted files. The My Passport Wireless features both a SD card slot and a USB port, you can transfer the converted files to either a SD card or a USB flash drive for transferring to My Passport Wireless and then viewing on your smartphone or tablets with WD My Cloud movile app on the move.